Brick police said a medical episode may have led to a driver swerving on the Route 70 Sept. 11 Memorial Bridge between Brick and Brielle Friday before ultimately hitting the median attenuator at the intersection of Route 70 and Herbertsvilly Road. The driver, Thomas Plaska, 28, of Jackson, was driving a 2000 Lincoln Continental over the bridge when he veered to the right, striking the outside retaining wall of the bridge at about 1:50 p.m. The Lincoln continued west on Route 70 and, as it entered the intersection with Herbertsville Road, veered to the left and impacted the center median attenuator, said Sgt. Neal Pedersen. Plaska was found to be unconscious by passing motorists who reported the crash and stopped to render aid, Pedersen said. 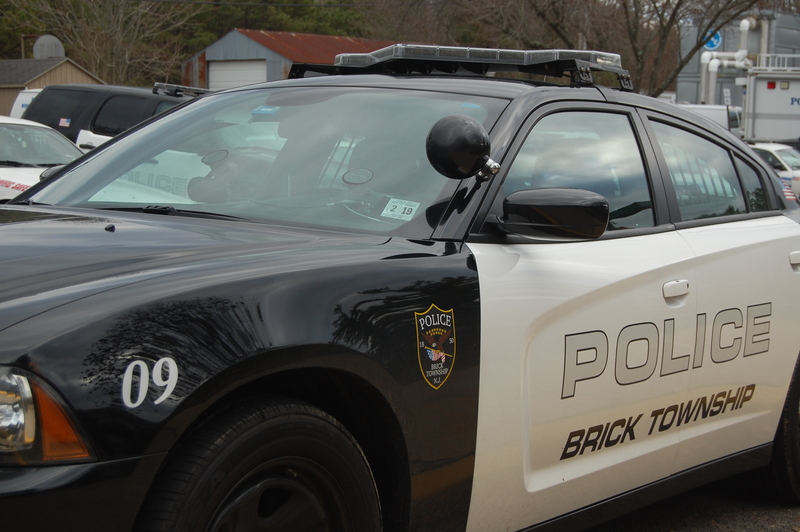 Brick police officers, EMTs and MONOC paramedics came to the scene, police said. Plaska was taken to Jersey Shore University Medical Center in Neptune. Anyone who may have witnessed the crash or who has information pertaining to the crash is asked to contact Lampiasi at (732) 262-1141.